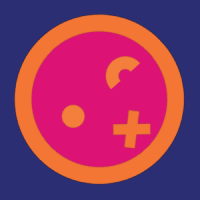 A recurring nightmare with every parent – the parents and the baby are exhausted but the baby just doesn’t fall asleep. Sleeping is very important for the overall health of the baby as infants need at least sixteen hours of sleep every day while children who are about a year old need about fourteen hours. It is also important for a baby to sleep well for you to manage your own sanity and health. Here are a few steps you can take to get your baby fall asleep so that you and your baby are both relaxed and happy. To help the baby feel like it’s still in your womb, you can swaddle the newborn baby. Basically, you can wrap him in a blanket to make him feel cozy and warm. This is what happens at the hospital usually and you would have seen that. 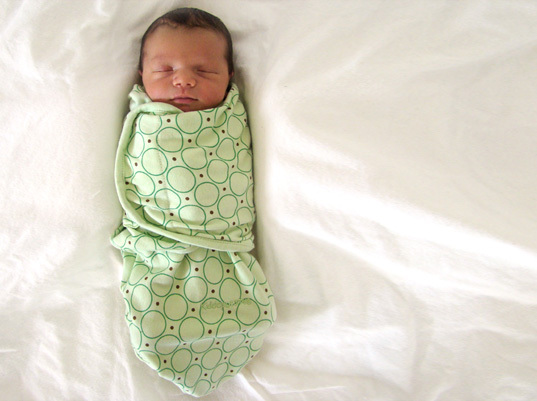 Swaddling makes the baby feel secure and safe, helping him stay asleep even during moments of startle reflex. Even adults are sometimes startled in sleep when a feeling of falling occurs. A baby will need at least five months to get over the startling feeling. It sometimes helps to make your baby sleep in the same room you are sleeping in. This allows you to feed the baby and change its diapers easily. In addition, the baby will also be comfortable as it can smell and hear you, sleeping near you. You can use a sleep positioned, co-sleeper or a bassinet instead of making the making the baby sleep in your own bed. You can use any of them and transfer it into the baby’s crib for an ideal transition. You can remove it after the baby is adjusted to the crib. It always helps to wear a baby in a sling to make it easy for the parents or if the baby is very fussy. 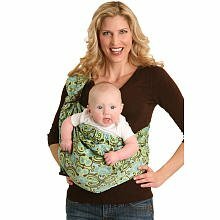 Babies love a sling as it mimics a mother’s womb. A Sling is helpful as it makes it easy for the parents to carry the baby around. There are various slings available for purchase in retail stores and babies sleep within 5 minutes in it. Also, slings are cheaper than strollers and backpacks or front-carriers. You can also find used inexpensive slings in thrift stores or buy new ones for $25-$50 USD. The fun part in understanding how to get baby to sleep! As mentioned above, a mother’s movements lull a baby to sleep while it is in the womb and thus, it is recommended to try a swing to help the baby sleep. However, most of the babies love the swing at high speeds and fall asleep when you swing him fast! There are many swings available for you to purchase in retail stores. 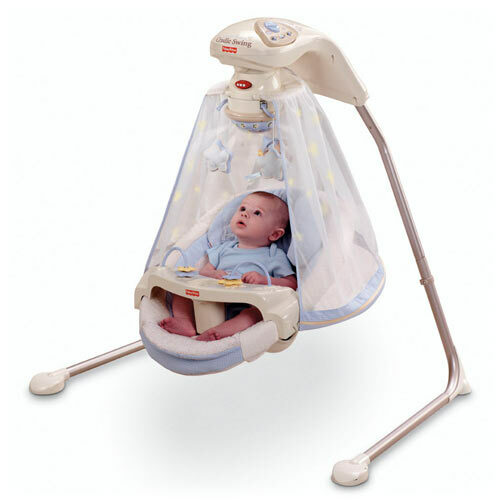 A swing could be a fun and relatively safer method to help your baby doze off quickly, even if he likes to be swung fast. This can seem very tough for breastfeeding mothers but mastering the timing can help mothers catch some much-required sleep. Kim West, the author of “Good Night, Sleep Tight” says that babies that doze off on their own fall asleep quickly. They understand how to comfort themselves to sleep better. By creating a sleepiness scale ranging from 1 to 10 where 1 means active and 10 as fully asleep, mothers can wait until the baby reaches 7 or 8 and then lay the baby down to sleep. Keeping your activities low key could extend the day/night confusion for the baby as most of the newborns get confused often. This confusion can extend for about 6 weeks. When the baby resides in the mother’s womb, the mother’s movements lulls the baby to sleep and when the mother is resting, the baby is active. The confusion begins as it is the exact opposite when the baby is born. Therefore, parents need to keep the day time bright with a lot of activity while the night time can be dull and dark. 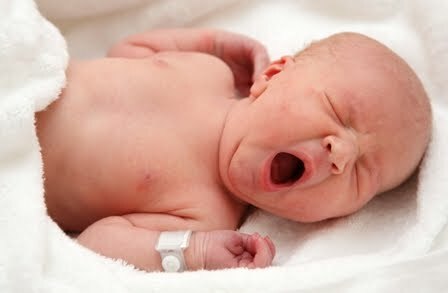 A study conducted on 405 mothers with their infants in the age range of 7 months to 36 months showed that the babies with an established routine at night time slept easier and cried less at night. Some parents establish a routine when the baby is about 6-8 weeks old. You can make the routine as a combination of bedtime activities such as warm bath, reading and singing a lullaby. 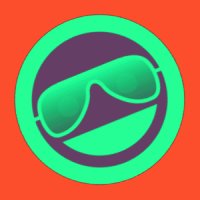 You can play lively games in the morning and quiet games during evening. Make a smooth transition with the activities as you progress towards the evening. Kim West recommends that creating a good environment to sleep with a cool, dark, quiet room helps the baby to sleep better. By decorating the room with soothing colors and avoiding distractions like mobiles you allow the baby to rest well. One can also try dark shades and white noise machines if the baby appears to be sensitive to light and sound.